OMModify™! 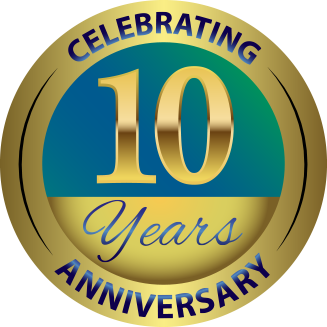 is a wholly owned subsidiary of Optical Media Manufacturing, Inc., a premier DVD and Blue Ray Disc replication Company now celebrating its 10th year providing quality media replication and duplication!! © 2015 OMModify™! All rights reserved.